I was checking out Tash Vader's fantastic Tumbler site and spied this fantastic fan art of Commander Sheppard from the Mass Effect series. The colours are just amazing. 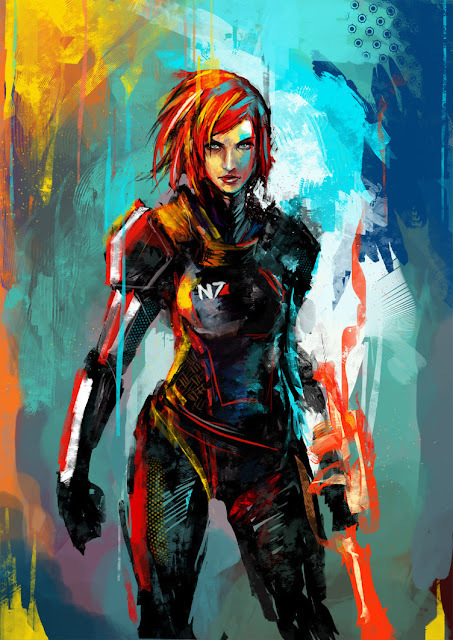 Check out Muju's deviantART page for more wicked Femsheps! Speaking of Darth Vader, here's some movie quotes.